Basically, a push notification is a notification or alert you obtain from an app that’s installed on your mobile device. Fittingly named, these notifications are pushed<em> </em>out to all users of the app who have registered on the app to receive notifications. Data from localytics ( Loyaltics 2016) shows that push notifications are well received by 50% of users. 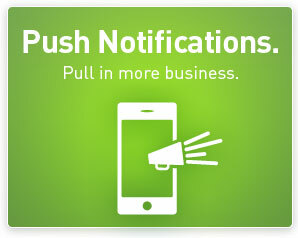 There are alot of users who find push notification an annoyance.